I'm a quasi-movie buff. I love going to the theater even though it's absurdly expensive. During the summer, my wife and I see most of the big ones. So today, I'm ranking the summer movies. Keep in mind I haven't seen EVERYTHING out this summer, but I have seen most of the blockbusters. We'll start with my least favorite and end with my top flick of the summer. Overall, I liked something about each movie I went to see. Transformers: Dark of the Moon: I loved the first Transformers movie. 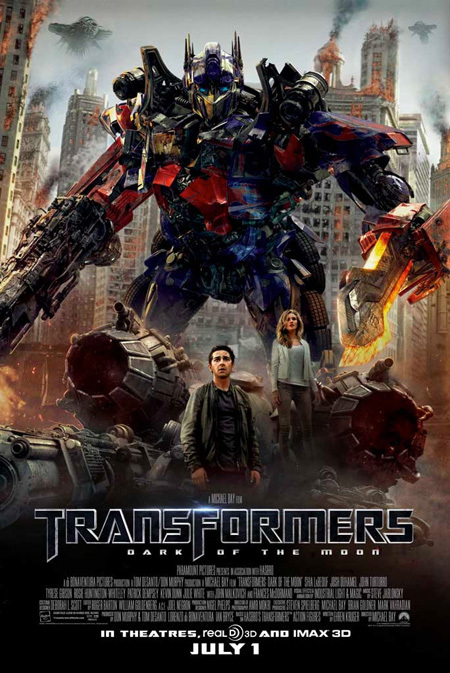 Once Optimus Prime spoke, I was hooked. It was a fun movie. The second one...well...let's just say it was an acquired taste. The third movie was enjoyable, but I felt like I'd seen it before. Jumpy, jittery Sam Witwicky. Noble, heroic Prime and Bumblebee. Scene-chewing, abrasive Agent Simmons. Nonsensical, overly-complicated "plot." Explosions. Transformations. Too much going on at one time. Like Revenge of the Fallen, the final battle scene was confusing. Still not a bad way to spend an afternoon, however. 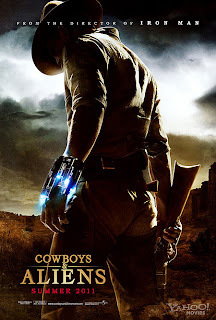 Cowboys & Aliens: I saw this one Friday night. You know, it was actually a lot of fun. They managed to play this one straight and Harrison Ford got all the good lines. I'm not sure if audiences will embrace it because it's such a strange departure from anything else. For the most part, it's a straight-up western with fantastical elements. Still trying to figure out how I felt about this one. 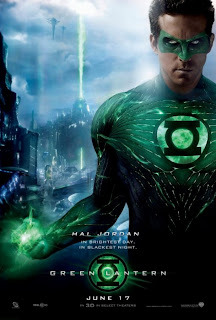 Green Lantern: This movie made a lot of "worst of" lists for the summer. I can definitely see why. Really, GL is a mess. However, the film has an earnestness that I felt saved it...and Ryan Reynolds did a good job with it. I also enjoyed the scope of the special effects and admired the attempt to widen the scope of our recent superhero movies. Ultimately, the numbers don't lie--Green Lantern was a major flop financially. A few script tweaks and it could've soared. X-Men: First Class: From a quality standpoint, this one should probably rate higher. Through and through, it's a well-made film. The acting is good, most of the effects are good. There's nothing "technically" wrong with it. However, it just didn't quite "click" for me. 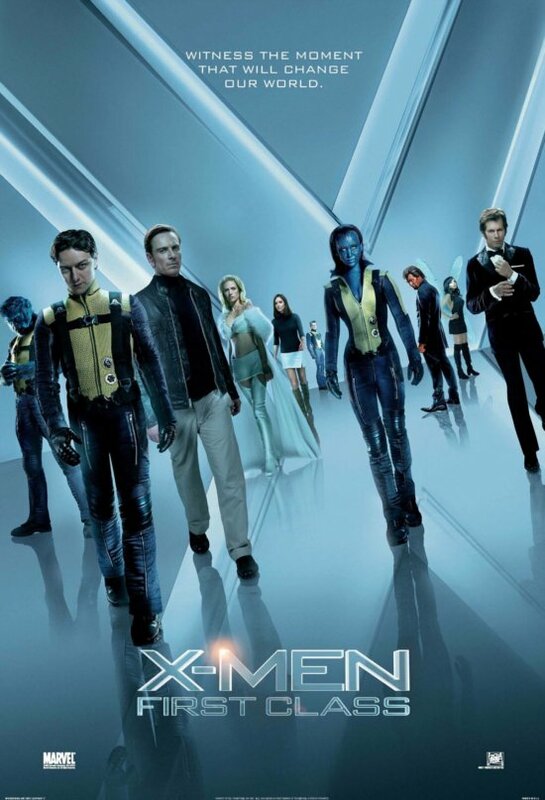 Kevin Bacon wasn't a very good villain, and the "first class" mutants were a bunch of nobodies. Hugh Jackman had a great cameo and the Xavier/Magneto dynamic worked extremely well. 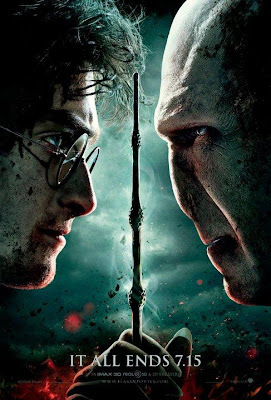 Harry Potter and the Deathly Hallows Part II: There was no camping in this movie. Part I was two hours and 15 minutes, but felt like three and a half hours. Part II was the same length, but felt much shorter. This was a tighter movie with a lot of payoff for Potter fans. I've never read the books and am acquainted primarily with J.K. Rowling's world through the movies. I thought it was very effective, even though I understand a good deal was cut from the books. My wife loved it--she's the Harry Potter fanatic--and that's good enough for me. 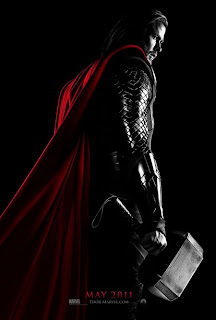 Thor: I wanted to get around to seeing this one again, but never did. Thor had the Iron Man vibe the second Iron Man movie lacked. On the other hand, it also had that "let's cram in another Avengers reference because we have to" vibe that weakened Iron Man 2. A strong supporting cast, nice moments of humor, and a good performance from Chris Hemsworth made it all work. I could see where this one would be hard to swallow for a lot of moviegoers. The whole Asgard thing seems so different from the Iron Man/Incredible Hulk worlds previously introduced in the Marvel Universe. I bet it seemed less "grounded" for many folks. 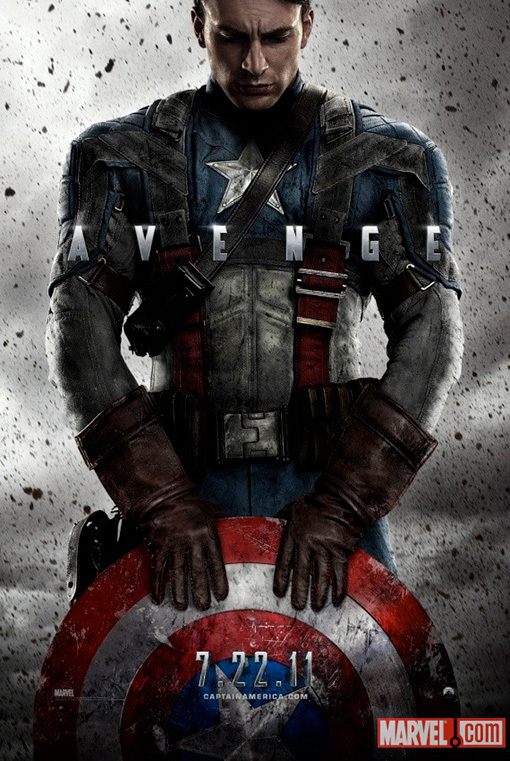 Captain America: I can't begin to tell you how much I loved Cap. He's always been one of my favorite characters and this movie did him justice. Great villain, great story, great atmosphere...I thought they nailed it on this one. From the scrawny Steve Rogers to the USO set piece (I'm still humming that stupid song!) to HYDRA and the Howard Hughes-esque Howard Stark, I loved it. I did see Cap twice...and I'd gladly go see it again.